This kind of naturalism — one that rejects the dichotomy presented in the theological definition of the term — is one of the great strengths of Mormonism, one that positions it very well in our current world. But there are disadvantages to this approach, too. When we claim that everything follows from natural law, then we should expect “miraculous” events to be subject to criticisms in a naturalistic vein. There is a disadvantage also in claiming that an effect flows from natural law without being able to provide a naturalistic account for it. 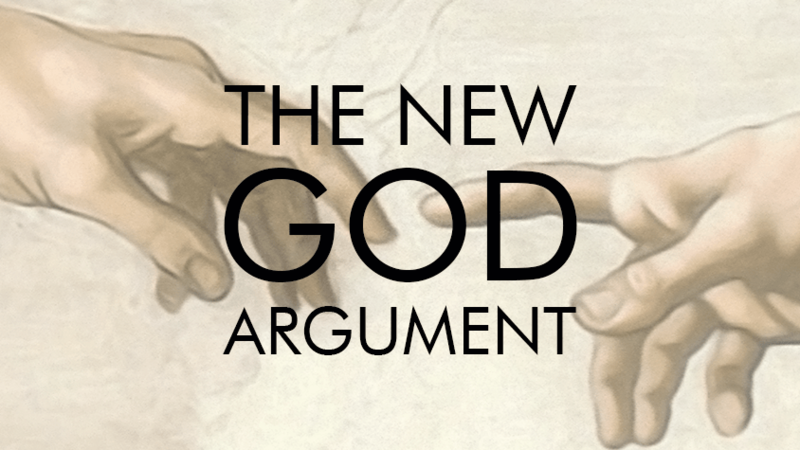 We may rightly profess ignorance of these laws, but we cannot be content with ignorance, particularly when we claim to be able to receive all the knowledge God has. 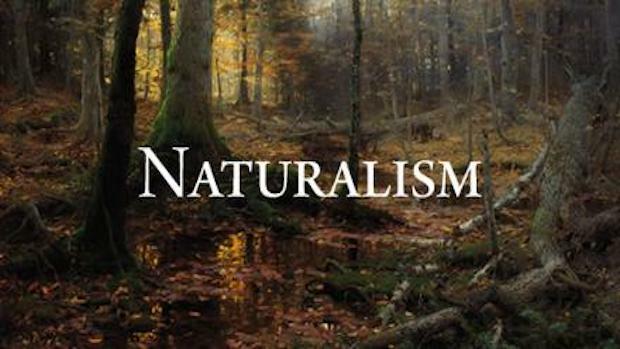 And the more we fall back on ignorance, the more our naturalism begins to look like supernaturalism, which I think has significant theological as well as philosophical drawbacks. 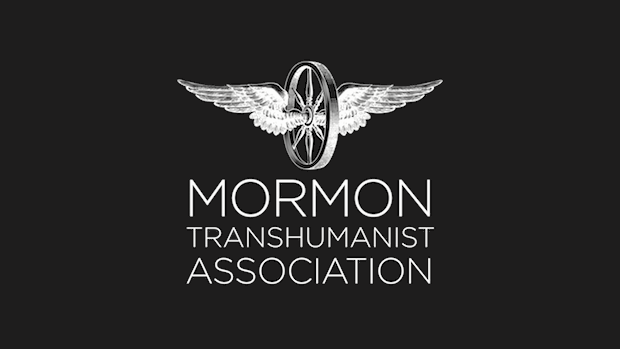 Following the definitions given above, Mormonism is philosophically naturalistic, but theologically revelatory, and we consider the latter definition (“derived from nature and natural causes and not from revelation”) to be a false dichotomy.